Maintenance. It’s nobody’s favorite subject, but it’s critical to keep the tank functioning optimally. 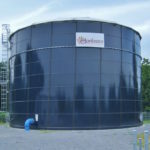 The tank maintenance industry is relatively new – but already the industry has experienced some drastic ups and downs. 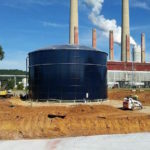 This article explores the history of tank maintenance contracts – and delves into the advantages of tank management funds, which can be a great solution for tank owners who are unhappy with their current maintenance agreements. Tank maintenance contracts are fairly new to the industry – they really only started to appear in the 1980s; and at the time, they were a godsend. Before them, two large problems plagued the tank industry: bad financial management and failing infrastructure. 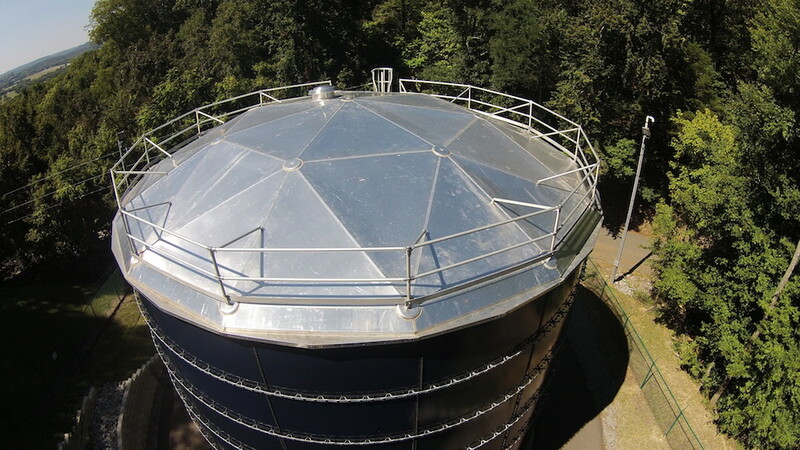 Paying for potable water and wastewater tank maintenance were difficult to prioritize in resource allocation, particularly for small utilities where budgets were tight. Many of these utilities operated on wire-thin margins. They existed for the public good, and simply couldn’t raise rates or gain new customers. This cycle of non-profitability created scenarios where, with too much debt on their hands, the utilities couldn’t borrow any more money to maintain their tanks – which meant many were brought to the point of failure. In some extreme examples, communities would wait for its tank to collapse so that they could then could apply for emergency government funding. 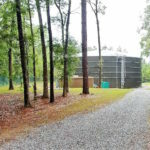 But in the mid-80s, a method was introduced that allowed small utilities to finance their tank maintenance, spreading out the cost over a 10-year period and paying in installments. This solution revolutionized the industry because the utilities could still have their tanks maintained, without taking on new debt. This was the birth of the maintenance contract industry. As it so often happens with many great new ideas, the maintenance contract market quickly became saturated causing competition to rise, prices to plummet, and the quality to spiral downward. Low prices were great for utilities but bad for the companies selling the plans – they didn’t factor in the rise in the cost of living, the cost of materials, etc. It didn’t take long for contract providers to realize that they weren’t taking in enough money to turn a profit on the work. To address this lack of profit, some maintenance companies began designing contracts that benefited them, the provider, not the tank owner. The language was written in a way that allowed the service company to determine whether the tanks got painted and maintained. Sometimes, those companies collected the money but never provided the agreed-upon work, especially as tanks began to age. The industry found itself at a crossroads and this led to the development of tank management funds. Rather than paying a yearly installment for contract maintenance, utilities can put that money into a fund that they manage; they remain in charge of their own finances. 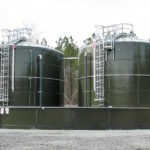 An assigned third-party asset manager oversees how and when that money is spent on maintaining and repairing the tank. That asset manager solicits bids, vets potential contractors and ensures that the work is completed by trustworthy companies for a fair price in a reasonable timeframe. The asset manager forecasts future costs so tank owners can plan ahead. Now, tank owners can invest their own money, are guaranteed maintenance at a fair price, and turn to their asset manager with one phone call when a need arises. 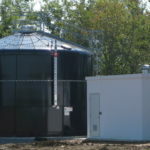 With tank management funds, the benefits to utilities are simple. The company stays in charge of its finances, reduces debt loads, enables them to pay only for the service they need and receive. Plus, they can manage costs by calling for bids, rather than putting their trust in one company to handle the work. Tank management funds ensure the right work gets done, at the right time and for the right price.